Fox’s 3/14 Pi Day 2016! Are you ready? Pi Day is coming soon. What does this mean to you? Pi is a mathematical symbol representing approximately 3.14. As a special thank you to our customers for years of support, at Fox’s it simply means the annual tradition of $3.14 for ANY 12″, 8 slice one topping pizza on 3/14/16! 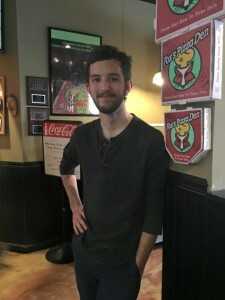 The Pi Day pizza “deal of the year” has become an annual tradition, and does not require a special coupon, but is limited to 3 Pi Day pizzas per customer. 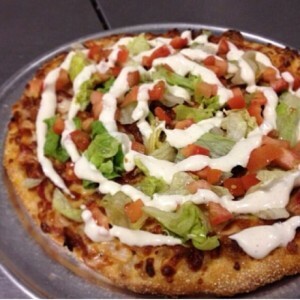 Dine in or carryout available, and you can order online! Please share this deal with friends online using the share tools above. They’ll thank you! Fox’s is the place to be any day, but especially on Pi Day. 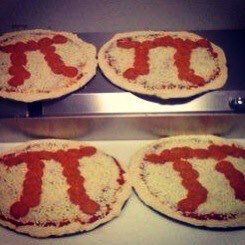 Last year a Pi Day pizza was purchased on average every 2 minutes throughout the entire day! We look forward to seeing you there with friends and family! New this year, Pi Day 2016 will be an opportunity to help those in need in our community! Be sure and opt to pay Pi Day pizzas forward on Pi Day by purchasing additional Pi Day pizzas for Oconee Food for Kids. 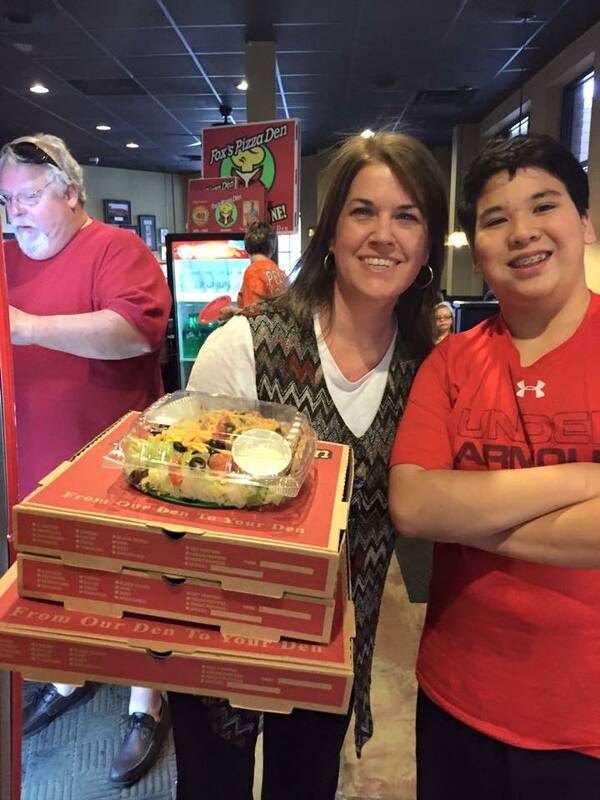 We’ll combine your Pi Day pizza donations with all our wonderful customers and provide those additional Pi Day pizzas in support of the Oconee Food for Kids program, which works to serve kids and families in our area. Enjoy the “Deal of the Year” while supporting your community this year at Fox’s! Join the Pi Day Fox’s Pizza Challenge! Do you love pizza? Are you someone who enjoys a challenge? 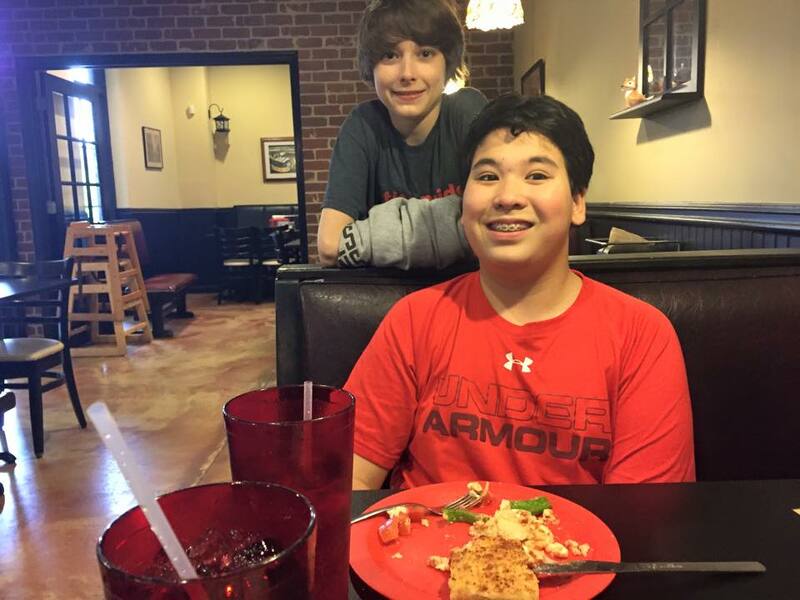 Then the Pi Day Fox’s 30″ Pizza challenge is for you! Plus, you’ll be supporting a wonderful organization in Project Safe. The Pi Day 30″ pizza challenge will take place at Oconee Veterans Park on Saturday, March 14th at 12:3opm, right after the Fox’s Pi Day 5k! Register for the 5k starting at 11am for the ultimate challenge, or to burn off some of the pizza challenge calories ahead of time! 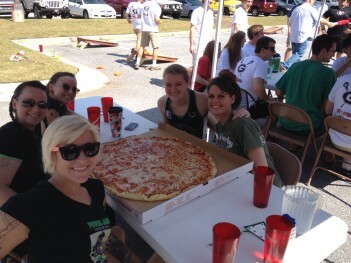 The challenge will be teams of up to 5 participants attempting to complete a 30″, 52 slice Fox’s Big One pizza! Registration is open now, and net proceeds of all events benefit Project Safe, and specifically David Walton and Cassidy Carson of Team 9 in the Dancing with the Athens Stars fundraiser. Entry into the 30″ Pizza Challenge is $50 for a team of up to 5 and includes the pizza! 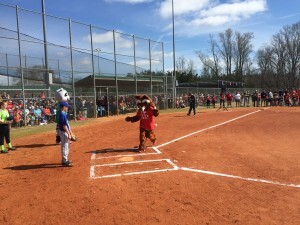 All participants must pre-pay for pizza planning, and complete the Fox’s Pizza – Waiver Release (or the Fox’s Pizza – Waiver Release (Parent’s Consent) if under 18) and complete and submit the form and payment on or before the 14th. Register your team below, or stop by Fox’s to register! If you don’t have a team but would still like to participate, you can register and we will attempt to pair you up with a team of up to 5. Just announced… an additional Pi Day twist! Support your principal/school by making a donation to Project Safe, Team 9 by 3/14/15. You can make donations and drop off challenge payment and forms at your North Oconee or Oconee office, or donate at the link below. To donate more than $5, simply increase the quantity. The principal/school with the most support by the pizza challenge will have a chance to put a Pi Day pie to the face of the other principal! If each school raises $1,000, both principals can put a pie to the face David Walton, the owner of Fox’s Pizza! Join the fun and support your school and Project Safe today! 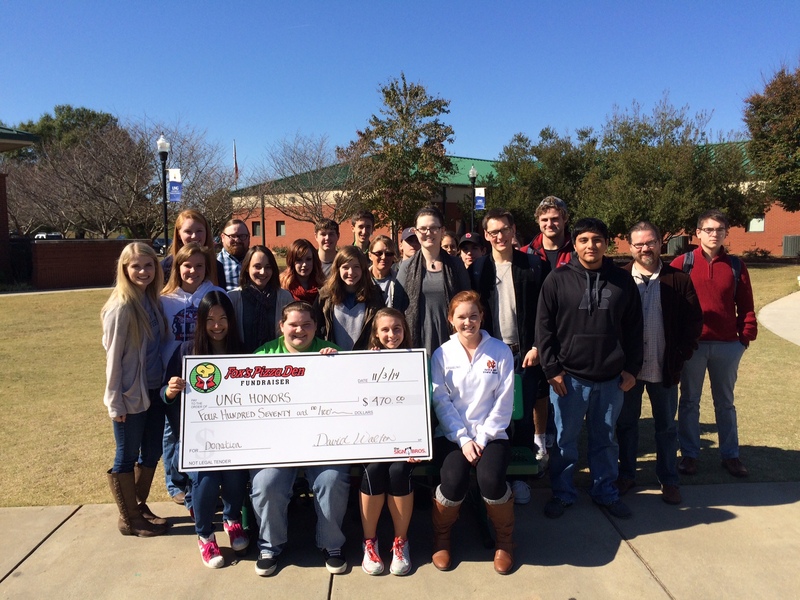 Click here to donate to Project Safe while supporting North Oconee High School and Dr. Brown! Click here to donate to Project Safe and support Oconee County High School and Mr. Wiggins! Get in the spirit… this could be you and your team. Can you feel the excitement?! 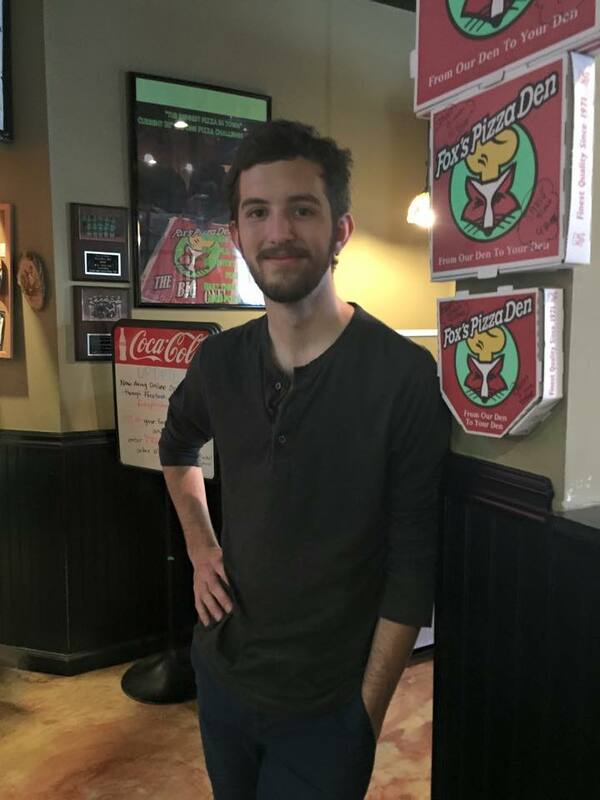 The University of North Georgia honors program recently partnered with Fox’s Pizza to provide supporters with a pasta dinner fundraiser. This fundraiser offered the opportunity for honors students from UNG to interact with community leaders and discuss the benefits and opportunities of being a part of the honors program at UNG. Attendees were treated to a baked spaghetti dinner with oven baked breadsticks, fresh cut salad, drinks and dessert! We were happy to host this event at Fox’s, which raised nearly $500 in one night for the honors program at the University of Georgia! If your group, school or organization is interested in working with Fox’s on a similar fundraiser, please give us a call 678-661-0220! You asked for an upgraded rewards experience, and we’re happy to announce enhanced rewards! No more paper cards… now you can receive “stamps” on your phone’s rewards card for each purchase, and save when you complete your card! 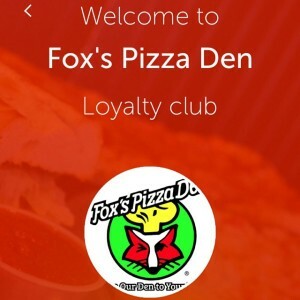 In addition to the Fox’s rewards, enjoy exclusive offers, stay up to date on special events, play games with a chance to win a free pizza, and even receive one FREE 9″ pizza just for signing up! 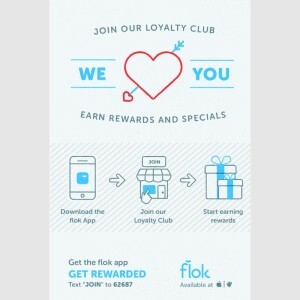 To sign up, simply search for, download and create a Flok app profile. 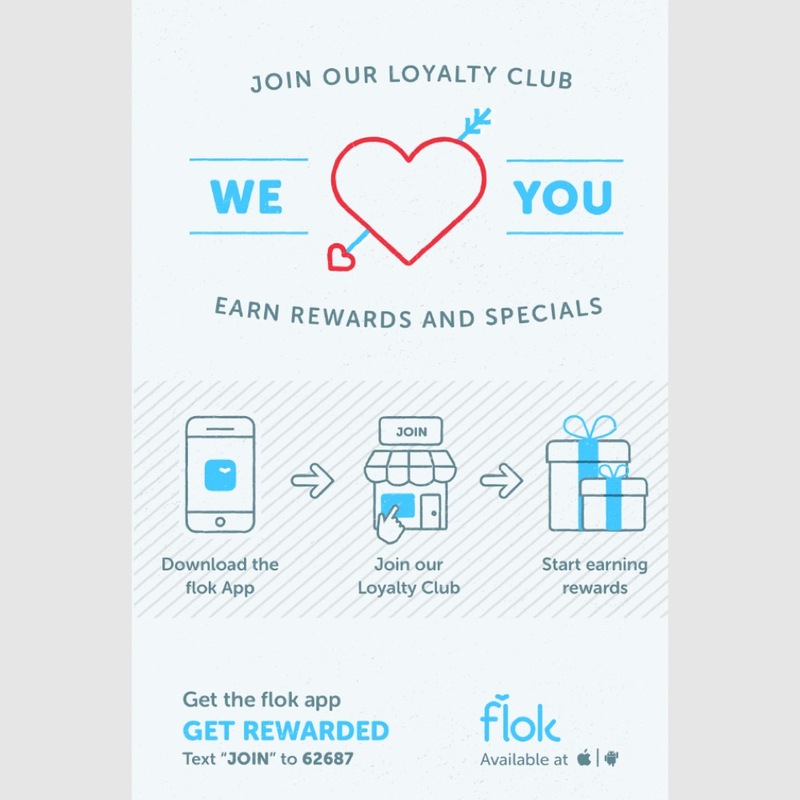 You’ll be able to check in, share photos, provide us a review, earn status cards and more. Take a look at everything available and find something you like best! You can also click these iphone or android shortcuts to take you straight to the app. 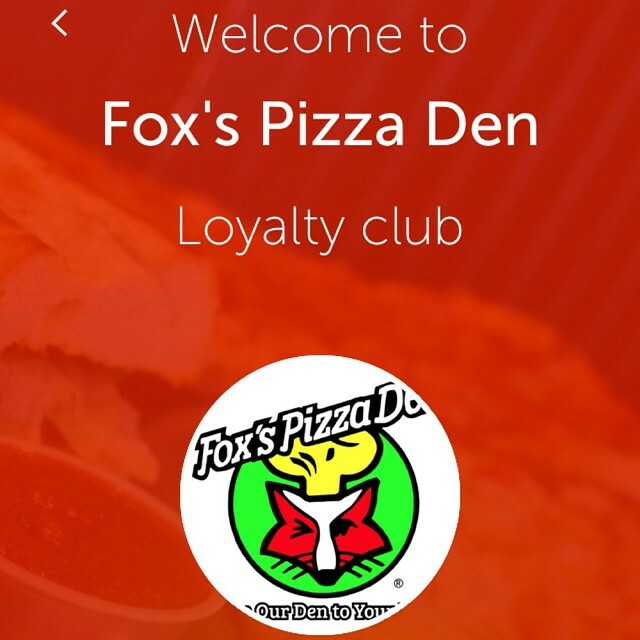 We look forward to enhancing your experience at Fox’s, and hope you enjoy this new loyalty club!